The fishing wasn't great for the first day of the angling season on P.E.I. but the traditional fisherman's breakfast was a success at its new home at the Kingston Legion. 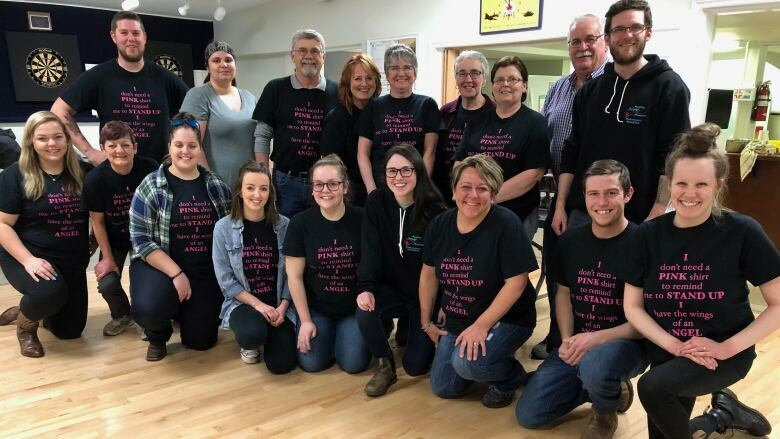 The Fishermen's Breakfast has been held for more than 25 years in Bonshaw and, for decades, raised money for the Queen Elizabeth Hospital. 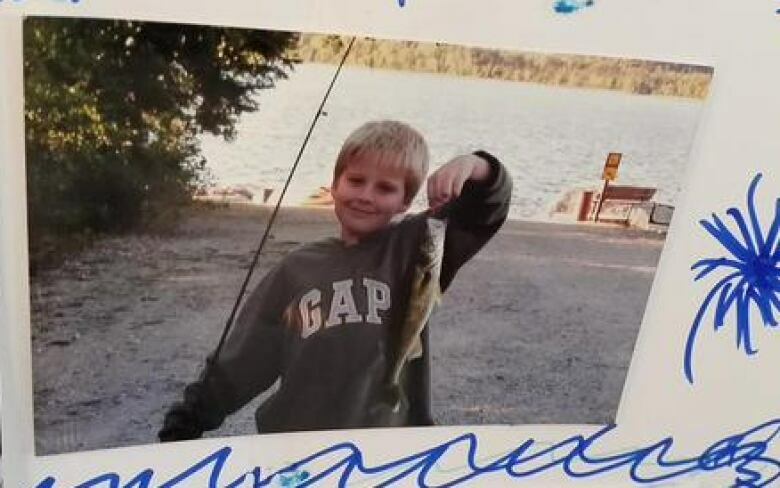 But in 2015, the family and friends of Matthew Murphy took over the event in honour of the avid fisherman who took his own life at the age of 19. "As a family, we attended this breakfast every year for 13 or 14 years and fishing was a huge thing to my brother," said Devin Murphy. "It meant a lot to him, it meant a lot to our whole family." 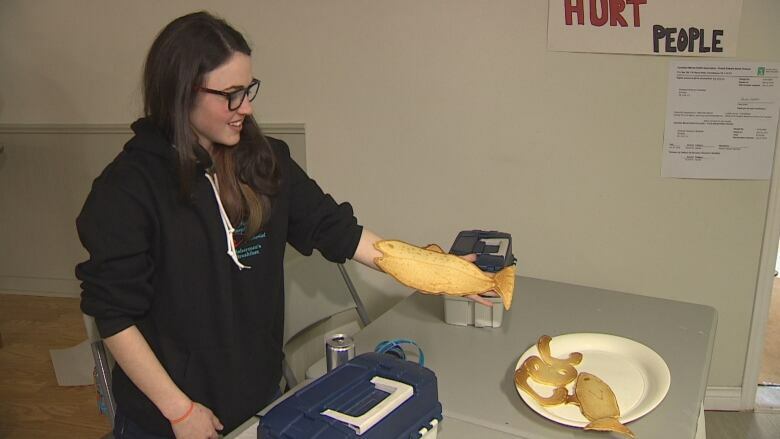 Originally, the Matthew Murphy Memorial Fishermen's Breakfast raised money towards a scholarship in the trades. 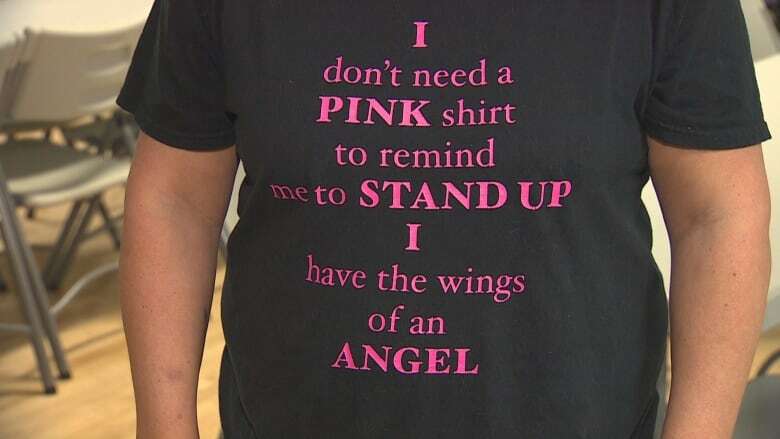 Now the money is donated to the Canadian Mental Health Association and the family has created an award that is given annually to two students at Eliot River Elementary School for their efforts around anti-bullying. 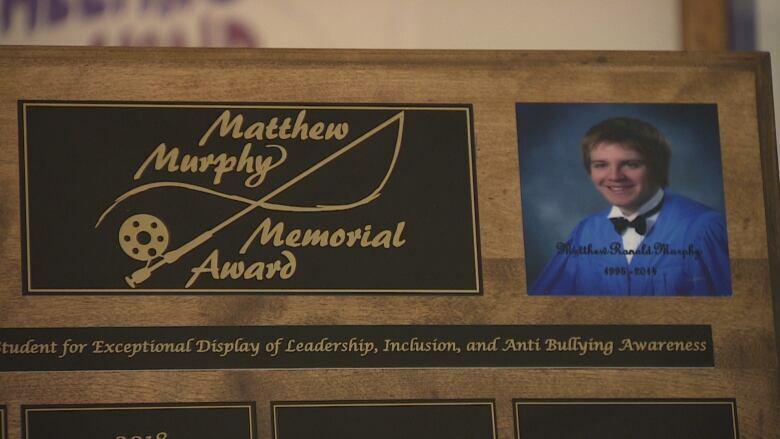 "The award is given to students who show inclusion and stand up for anti-bullying and just outstanding students in general," Murphy said. The award was given out for the first time in 2018, and the plaque was on display at this year's breakfast. "Ultimately we keep my brother's memory alive and we focus on the joy in his life," Murphy said. "We think that starting at the Grade 6 age is where you really need to get kids involved and make them aware of bullying and the consequences it does have through an individual's life." Last year, the breakfast raised $3,000 for the Canadian Mental Health Association on P.E.I. and those funds were used for a course to train 200 Island teachers on ways to support students struggling with mental health issues. Fishing is still important to the family, and after the event Devin Murphy was planning to head down to the nearby river and do some fishing. This was the first day of the angling season on Prince Edward Island. The Little Miminegash River has re-opened to angling, after a 2016 fish kill in that river, with a daily limit of four brook trout. 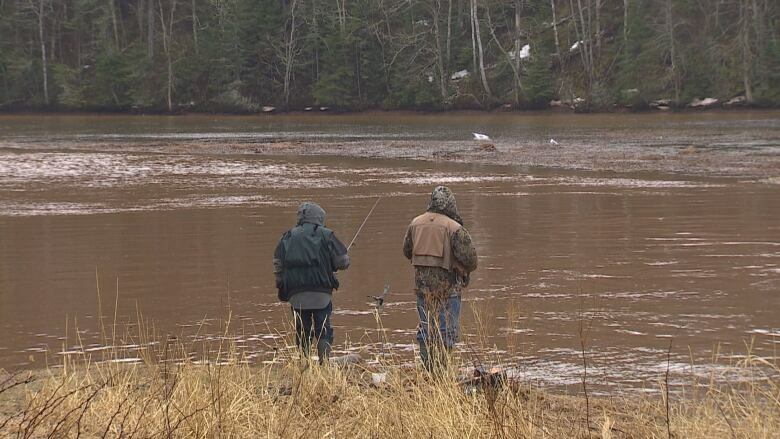 The Campbellton Creek in West Prince and the Hyde Creek in Cornwall are closed this year after recent fish kills.